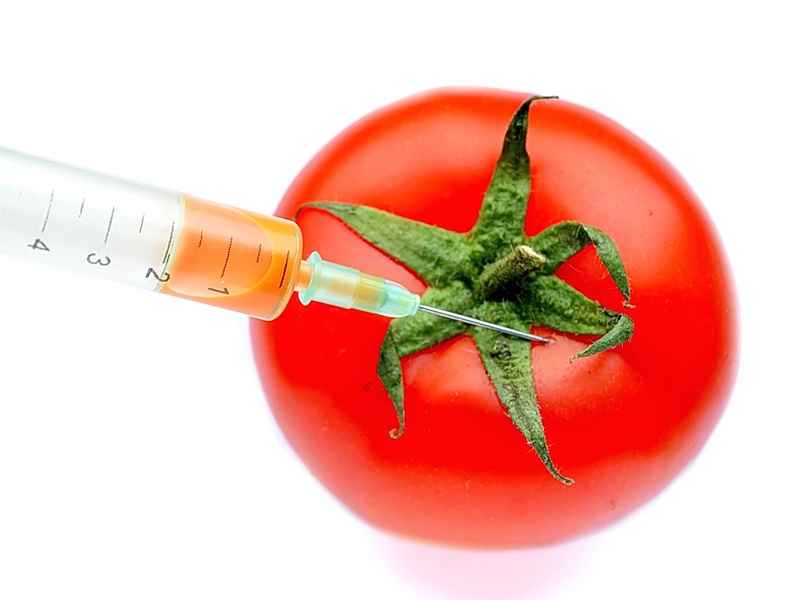 Food fraud is a rising concern in the food industry. The deliberate substitution, addition, tampering, or misrepresentation of food for financial gain defines food fraud. The Grocery Manufacturers Association estimates loss between $10 to $15 billion to food fraud each year. As the food supply chain becomes more complex and global, the possibility of encountering food fraud along the chain increases. Unfortunately, detecting and tracing cases of food fraud to the root sources becomes tougher. Adulteration - the addition of an inferior material (usually unfit for consumption) into a food product or the extraction of a valuable ingredient from a food product. An example is the addition of melamine to powdered milk in the 2008 Chinese milk scandal. Tampering - the use of legitimate products and packaging in a fraudulent way, such as changing the expiry date. Over-run - the production of legitimate products in excess of production agreements. Theft - passing off stolen products as legitimately procured. Diversion - selling and distributing products outside of intended markets, such as the selling of relief food items. Simulation - designing inferior products to mimic an original product. Counterfeiting - replicating some or all aspects of a product and its packaging in a substandard product. Food fraud is broad and complicated. Not only are consumers and food businesses deceived into paying high prices for inferior goods, but these fraudulent practices also pose serious health risks. For example, the mislabeling of peanut oil as olive oil can cause adverse reactions and even death in those who are allergic and can lead to costly litigation battles and brand damage for food businesses. 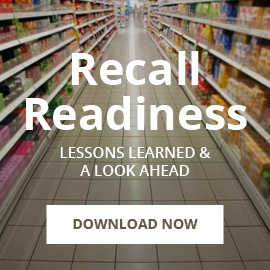 How can you reduce food fraud risk, ensure your ingredients are genuine, and confirm that consumers purchase legitimate products? While things like innovative packaging can make it easier for consumers to identify fraudulent products, here are some proactive measures you can take to protect your business using the latest in food safety solutions. Whether you source ingredients locally or import from abroad, you need to build stronger relationships with existing suppliers and develop stronger assessment criteria for new ones. 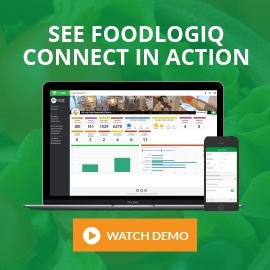 FoodLogiQ Connect’s Manage + Monitor provides a completely customizable dashboard to help you keep important metrics at your fingertips, as well as the ability to drill down to real-time data for further analysis when needed. This type of supply chain visibility improves your supplier risk management and enables you to be prepared to respond quickly and accurately to supply chain issues by having all your supplier data in one centralized location. 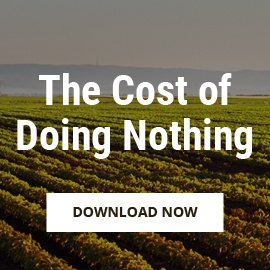 As you push for end-to-end visibility within your own operations, you can maintain the integrity of your supply chain by demanding more transparency from your suppliers about their own operations. Food fraud thrives on the vulnerabilities in the supply chain. 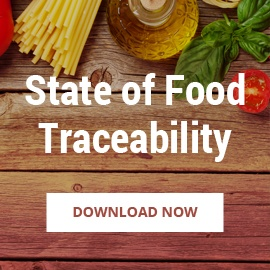 Therefore, any organization that is serious about combating food fraud must have a thorough understanding of their supply chain, from farm to table. It is important to perform vulnerability assessments and to tighten loopholes that can easily occur, especially if your supply chain is complex. 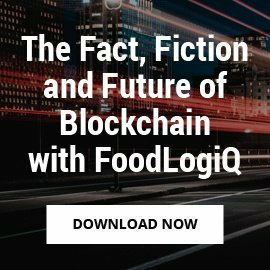 A robust platform like FoodLogiQ Connect’s Track + Trace that allows you to track and trace products after production is crucial for success. There is even an Investigations feature to help you identify the root cause of an issue and trace forward to launch a withdrawal of the affected product. 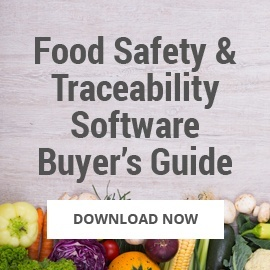 When considering which tactics you will employ to protect your business from the risk of food fraud, remember that technology will give you insight that isn’t possible with manual supplier management and traceability processes. To learn more, request a demo.